Admiral Richard Evelyn Byrd's Flight Over the South Pole ~ The History Girl! 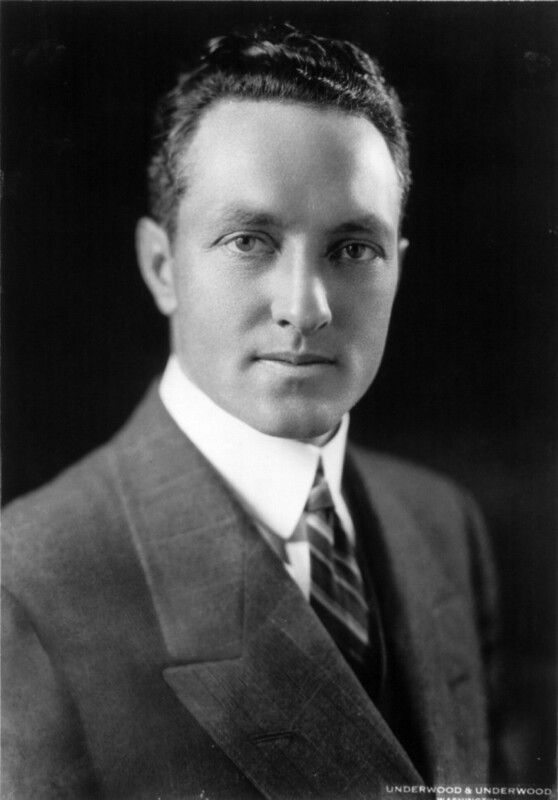 On this day, December 21, 1929, Congress made handsome 41-year-old Virginian Richard Evelyn Byrd the youngest admiral in US Naval history in recognition of his flight over the South Pole. Sixteen months earlier, Admiral Byrd had departed New York to great fanfare on the first American expedition to Antarctica. After almost a year on ice waiting for the right conditions – enough hours of sunlight, little wind and less snow – a meteorologist from the US Weather Bureau finally gave the okay. 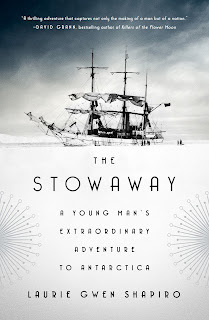 On November 29, Byrd left the expedition’s base camp of Little America, headed for the pole. Richard Evelyn Byrd. Used with permission. The plane for the historic trip would be a Ford trimotor, the Floyd Bennett, named in memory of Byrd’s best friend and pilot on a joyride over the North Pole three years before. At the control wheel sat twenty-nine-year-old Norwegian Bernt Balchen. Byrd was a mere passenger - yet he would get most of the glory. Navigation, not flying, was Richard Byrd’s true skill—ironic given the rumors that he had either fudged or botched the coordinates of the earlier flight he’d claimed had made him the first to fly over the North Pole. 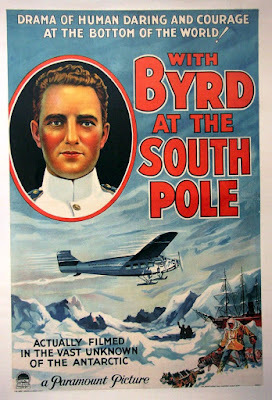 Three years later and at the other end of the earth, Byrd had a Paramount film crew along in the cockpit to document his success. There would be no naysayers this time. The Floyd Bennett traveled 800 miles from the base camp alongside the Ross Sea deep into the interior of the frozen continent, reaching an elevation of 11,500 feet. (To clear mountain peaks, they had to discard a 250-pound bag of food.) If there was no sign of the dinosaurs and lost peoples that some back home had hoped for, at least the vista was breathtaking from above. Byrd would name one snow-covered range after sponsor John D. Rockefeller. His second in command cracked later that his boss had named the mountains after the signature on a $100,000 check. A standard compass was of little use so close to magnetic south, so as they drew close, Balchen flew circles as Byrd used a sun compass and his self-invented bubble sextant to calculate their position. When he determined the likely spot of the South Pole, he dropped an American flag weighted with stones taken from Floyd Bennett’s grave at Arlington National Cemetery. The cameraman filmed as it fluttered toward the ice. With Byrd at the South Pole, a Paramount Picture. Used with permission. Byrd’s name was added to the list of Antarctica firsts, there alongside sealer Captain John Davis, the first to tread on Terra Australis Incognita in 1821, and Roald Amundsen, first to the pole in 1911. 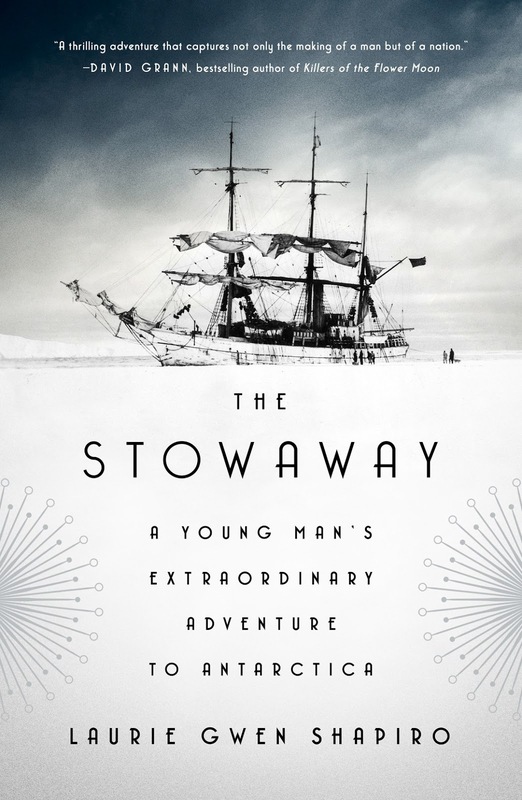 Then it was back in triumph to Little America, that “clump of huts buried in snow, the only speck of civilization on the Antarctic continent,” as Russell Owen, the New York Times reporter along for the expedition, put it so beautifully. (Owen would later win a Pulitzer Prize for his coverage.) After months of waiting and years of preparations, Byrd had made it to the pole and back in eighteen hours, forty-one minutes. When word reached Americans that their fellow countryman had been first to see the South Pole from the skies, it was that rare bright news that aroused pride and wonder—a respite from the gloomy economy brought on by that October’s stock market crash. Everywhere, newspapers sold out. Those on Capitol Hill better appreciated Byrd’s feat. A most uncontroversial bill was voted on in Congress on December 21 and signed immediately by President Hoover. Commander Byrd was now Rear Admiral Byrd, a two-star rank just below vice admiral. Americans soon would have it in their heads that Admiral Byrd had been the one to fly the plane over the South Pole. Whatever bitterness the actual pilot Bernt Balchen had over this he kept to himself, for a time.